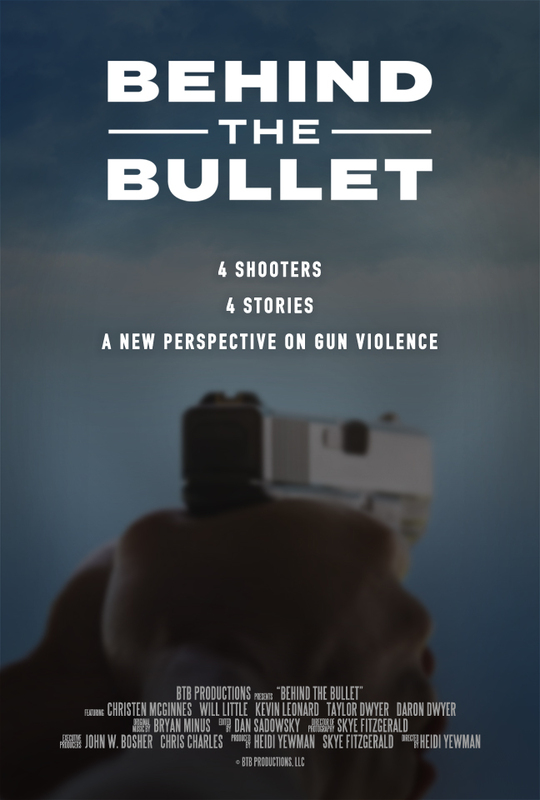 Sobering look at gun violence from the pint of view of the person pulling the trigger. We meet a woman ho tried to kill herself, a man who shot an intruder in his home, a man who used a gun in a crime and a young man who found a gun as a child and skilled his brother. The power of the film and its importance is not so much in the stories it tells but in what it reveals about how using a gun affects the shooter. These are not simple tales of pulling the trigger and walking away as if nothing ever happened. Rather this is an accounting of the toll using a gun takes on the person using it. Clearly in the case of the attempted suicide we can see the physical scars but in the other cases we can not and the realization sneaks up on us and blindsides us. 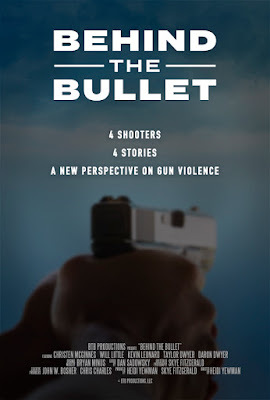 A vital and important film that will make you thing BEHIND THE BULLET is recommended.